Home :: Irrigation :: Sprinkler Drip Irrigation :: Drip Lines and Drip Tubing :: Rain Bird Dripline Tubing :: Rain Bird XQ-1000 1/4 in. 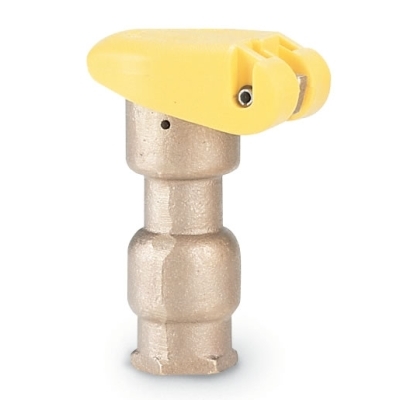 Polyethylene XQ Drip Distribution Tubing - 1,000 ft. 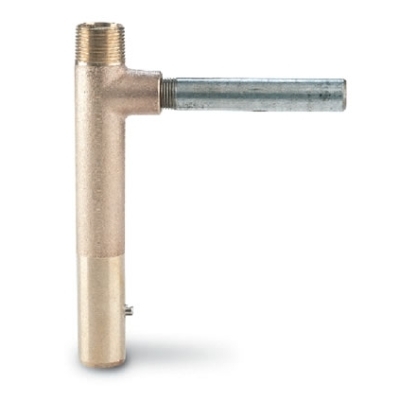 Rain Bird XQ-1000 1/4 in. 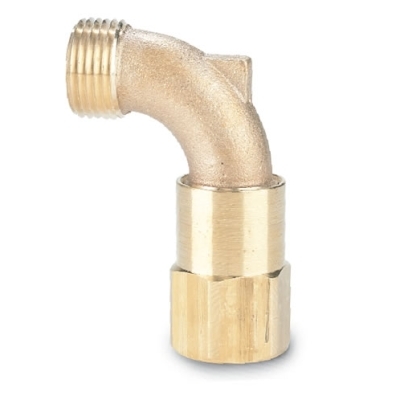 Polyethylene XQ Drip Distribution Tubing - 1,000 ft.
1/4 in. 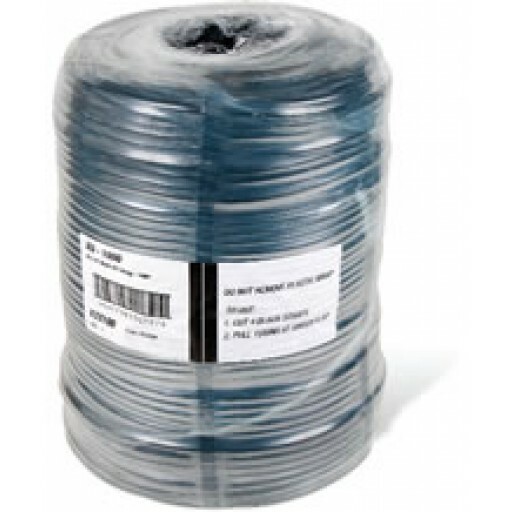 Polyethylene XQ Drip Distribution Tubing - 1,000 ft.